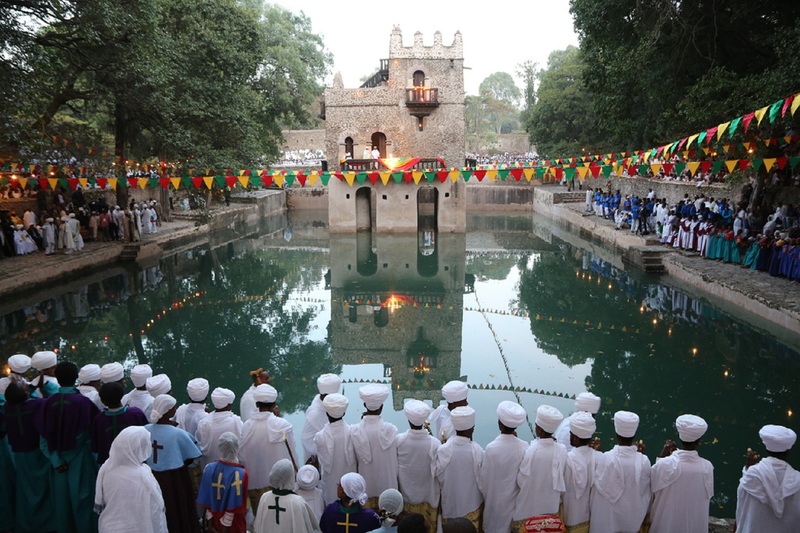 Colorful Festival of Orthodox Christians in Ethiopia. 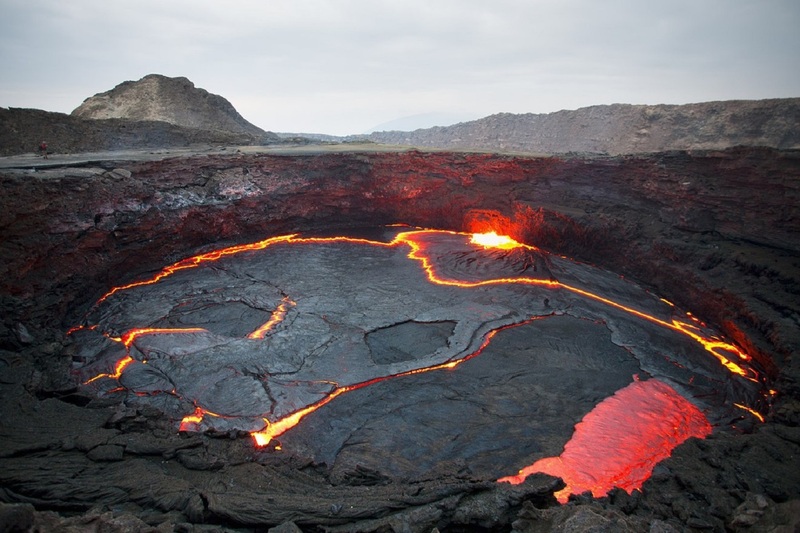 Balehageru Tours Ethiopia The Best Tour and Travel Company in Ethiopia. 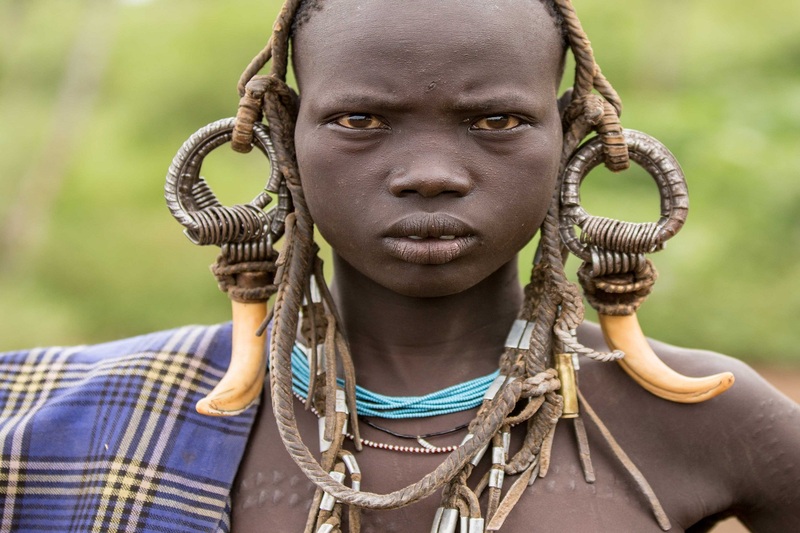 Travel With Us Every Corner of Ethiopia. 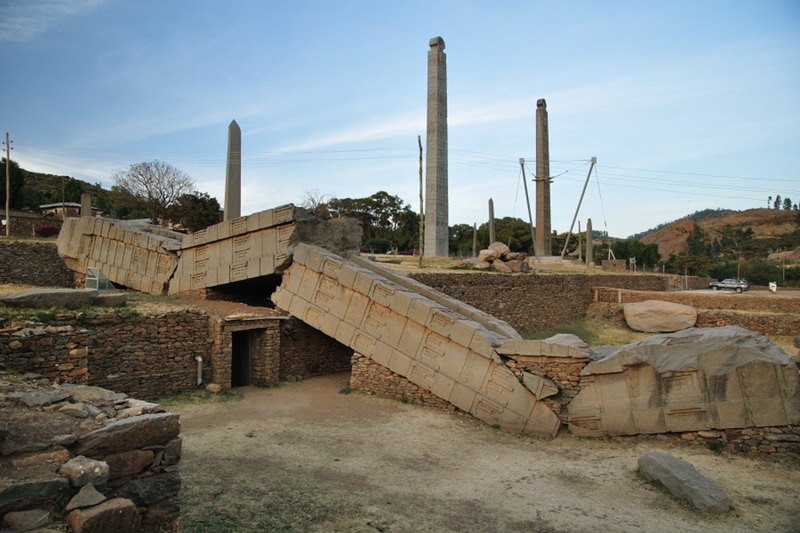 I encountered Balehageru Tours when I was looking for a respectable tour operator for a city tour in Addis and a trekking tour in the Simien Mountains. Since I´m used to organize everything on my own when I´m travelling, first I was´nt sure, if I really want to spend my money for this kind of service. But now afterwards I can say, that especially the city tour in Addis was worth every single birr! Gelila, my guide, showed me all interesting places in town, we visited museums and were hiking in the Entoto Mountains and to Washa Mikael. Also the trekking tour she organized for me in cooperation with semien trektours was an unforgettable experience. Thanks Baleghageru Tours for this great time!